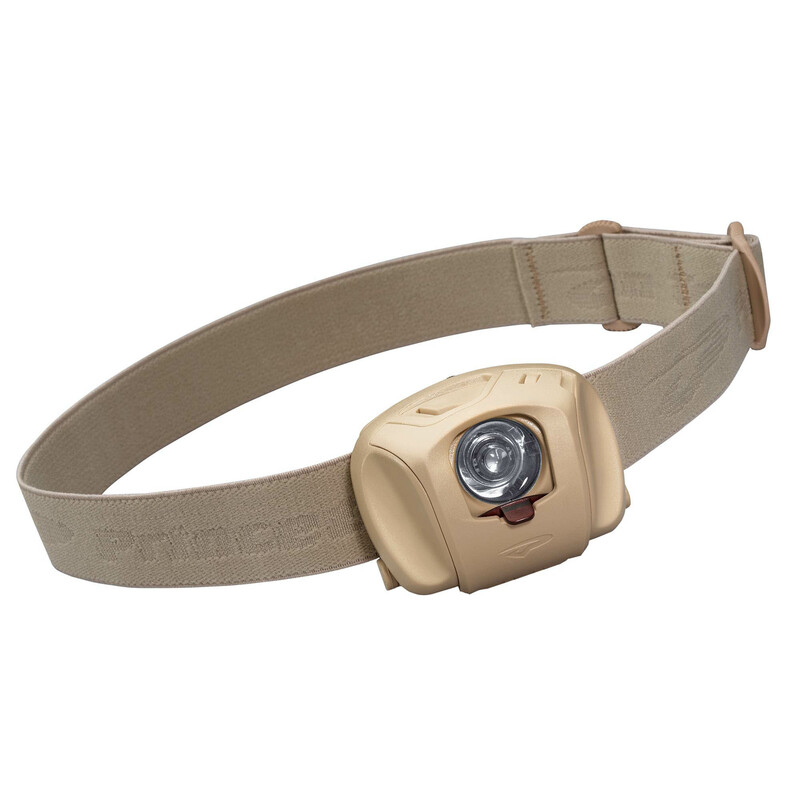 The EOS Tactical headlamp is compact, military tough and is housed in an ultra light, 3 AAA platform. 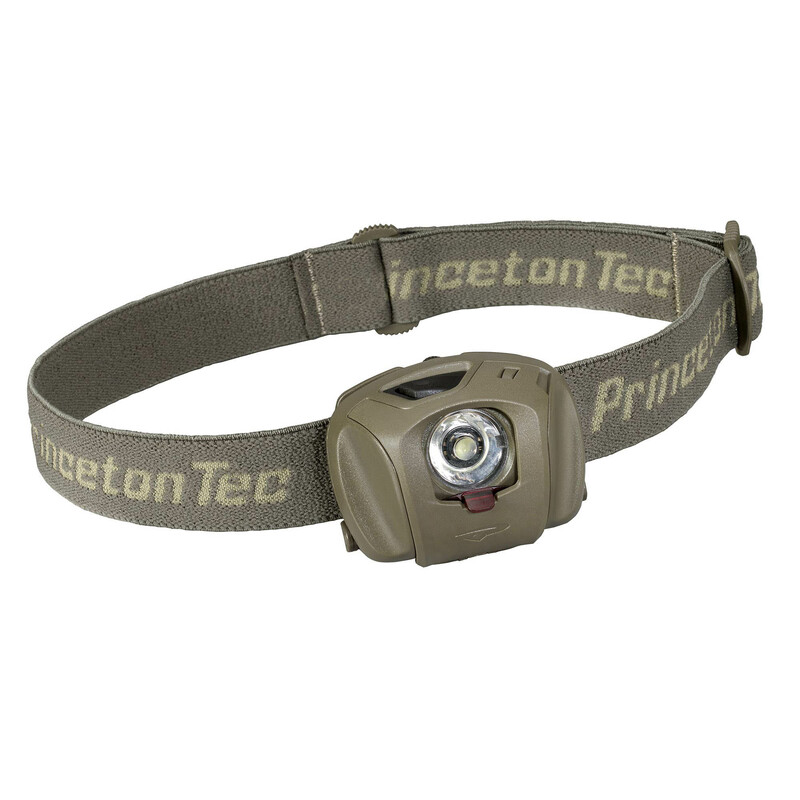 Princeton Tec’s premiere overmolding process results in a waterproof, drop-proof, reliable housing. 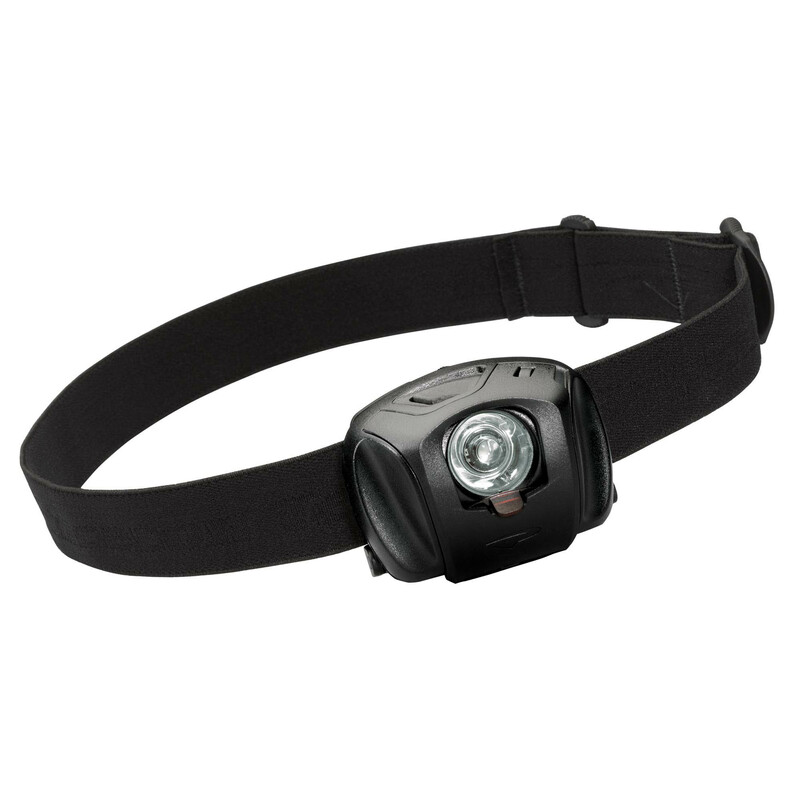 This headlamp boasts four output modes, the strongest of which can shine up to 48m. 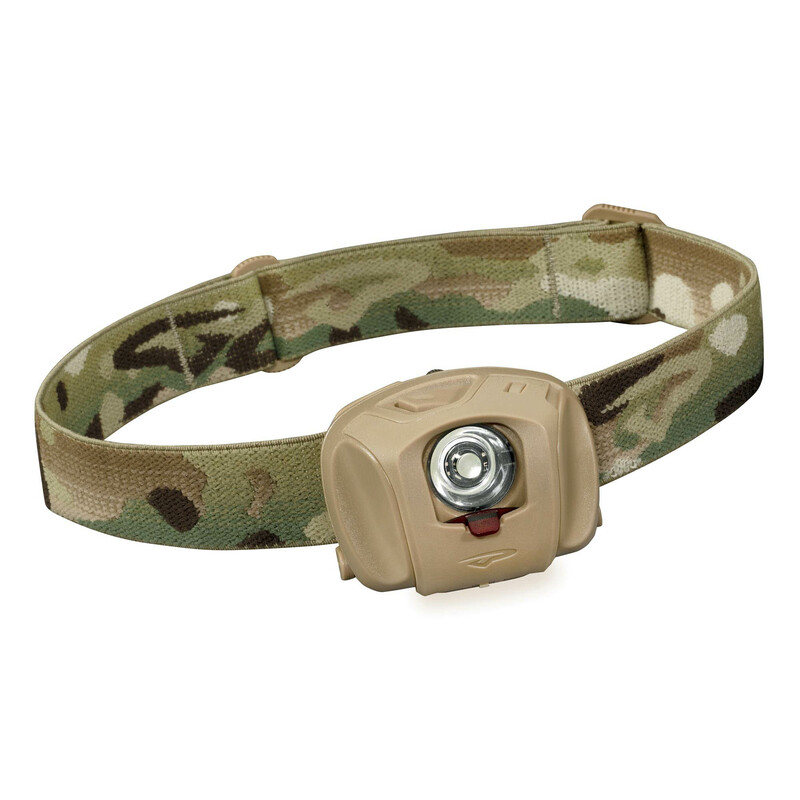 The EOS Tactical headlamp comes with three interchangeable color filters: red, green and blue.